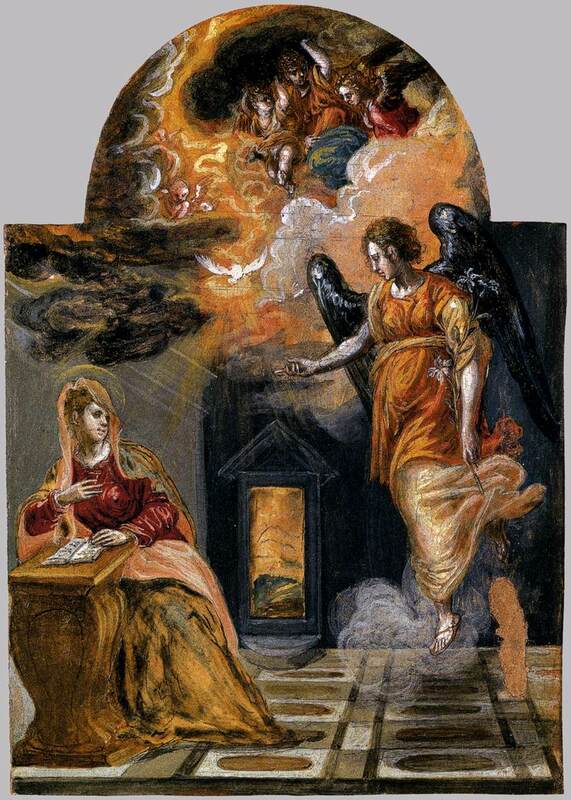 It is to this day, commemorated almost universally among Christians as the Feast of the Annunciation, when the Archangel Gabriel brought the good tidings of a savior to the Virgin Mary, upon whose acquiescence the Eternal Word of God (“Light of Light, True God of True God, begotten of the Father before all ages”) forthwith became incarnate in her womb. What is the length of pregnancy? Nine months. Add nine months to March 25th and you get December 25th . . .